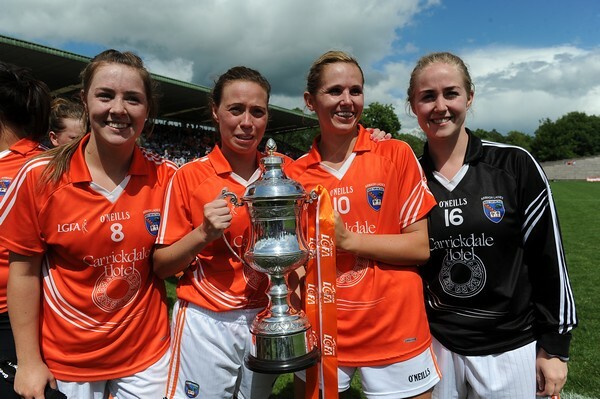 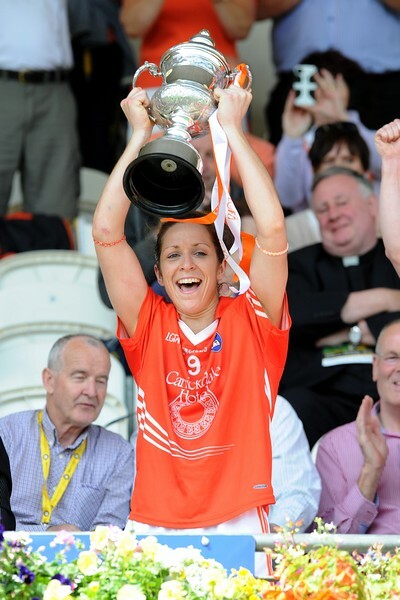 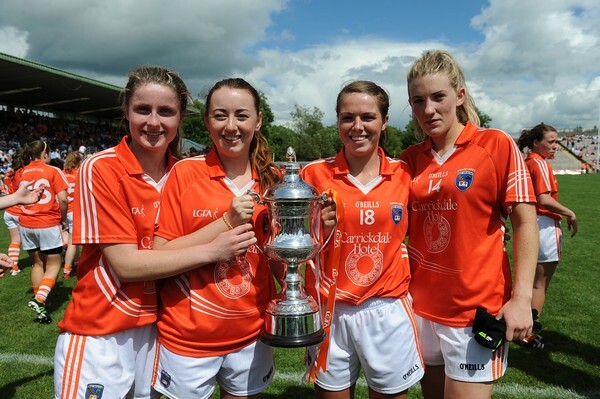 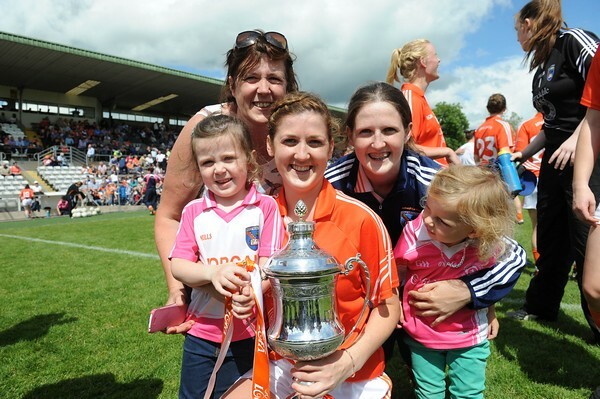 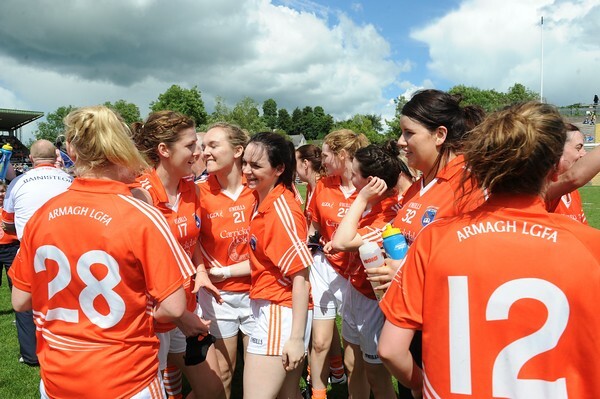 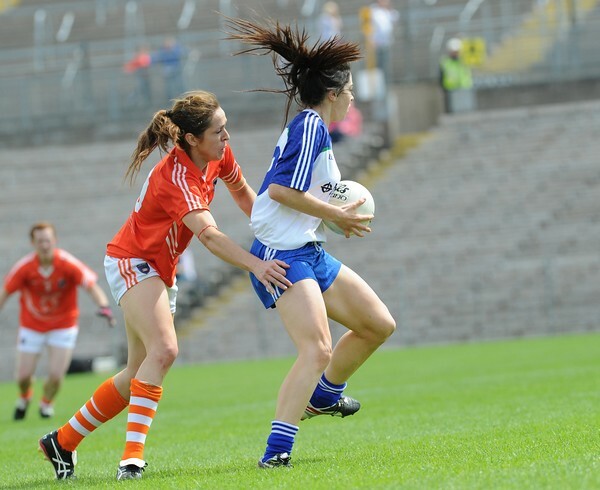 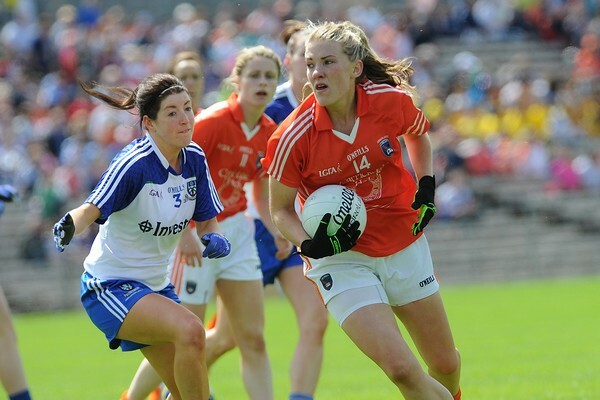 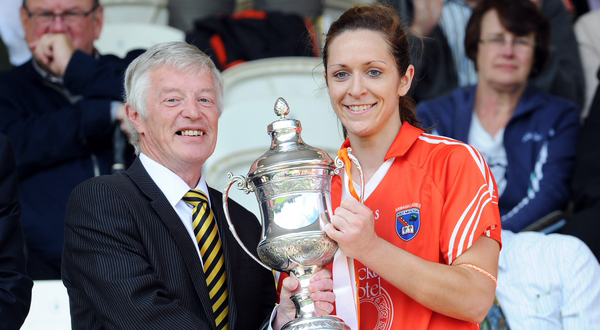 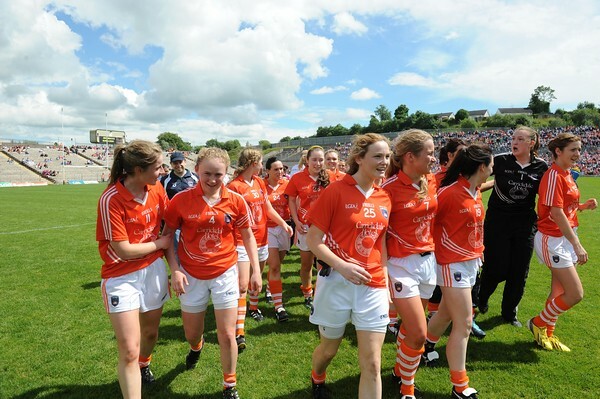 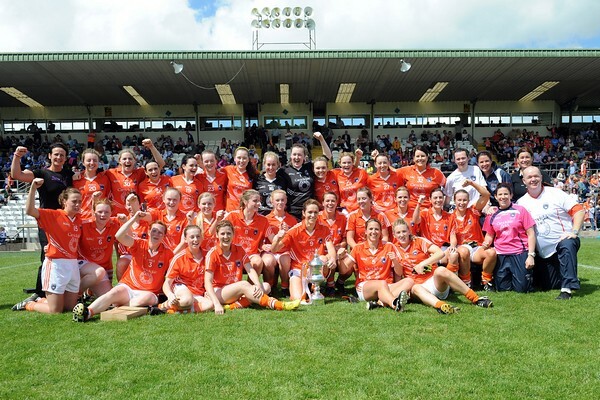 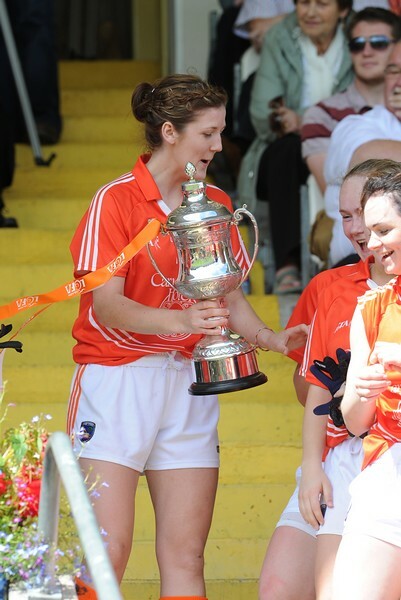 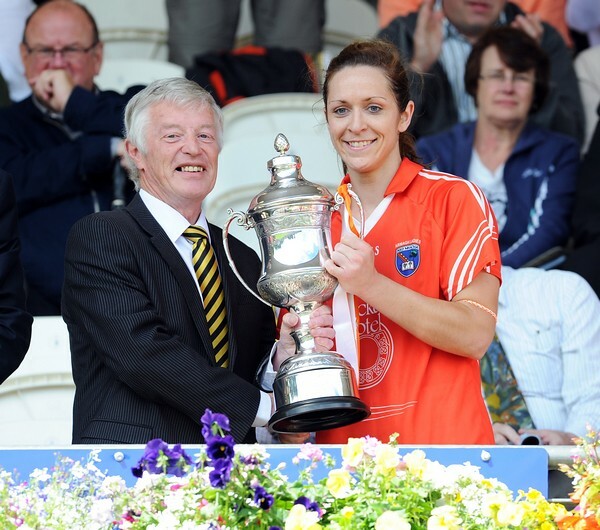 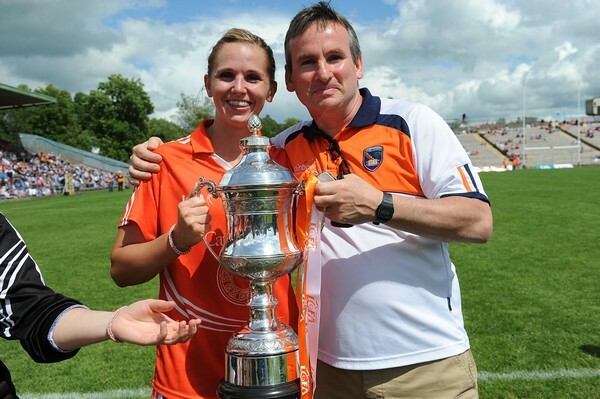 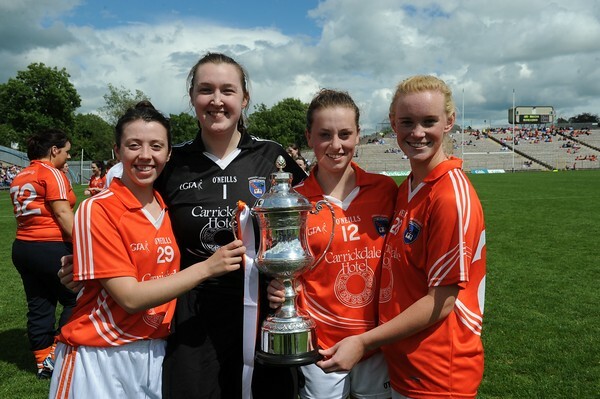 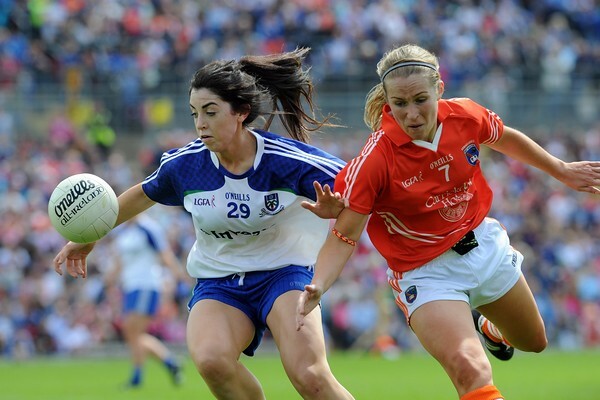 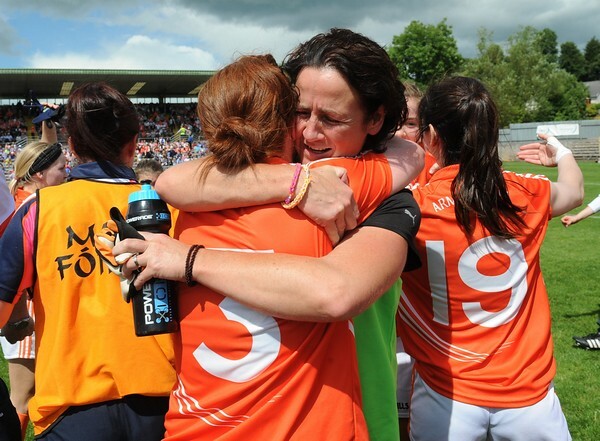 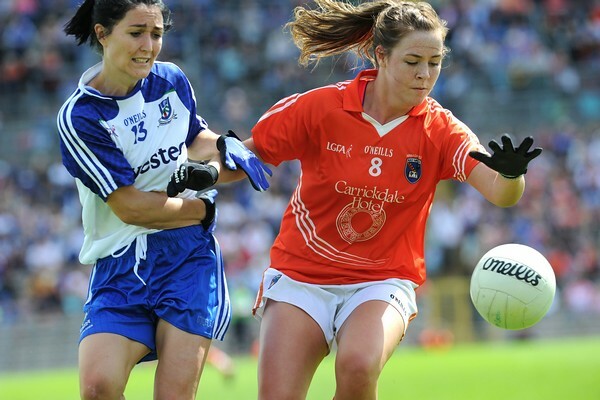 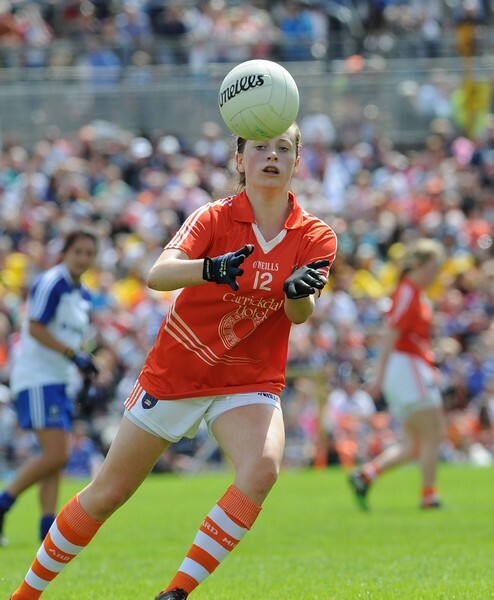 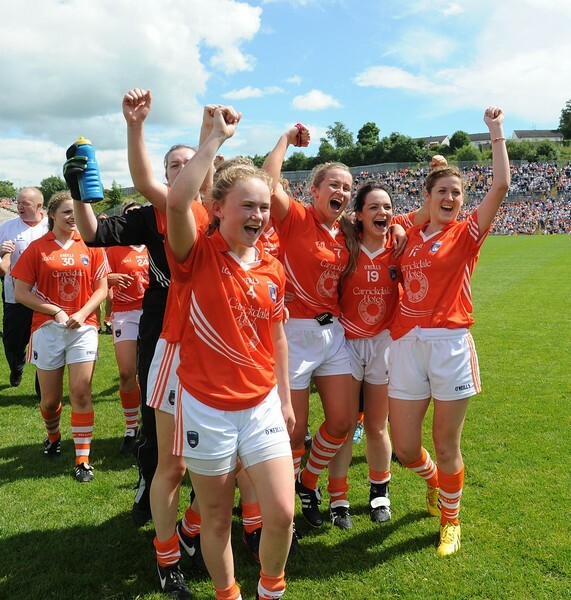 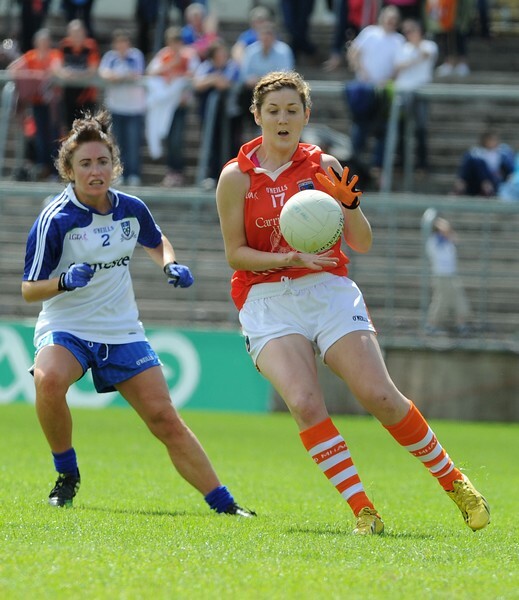 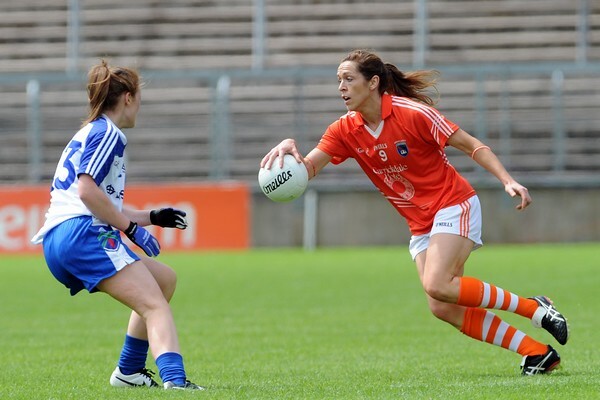 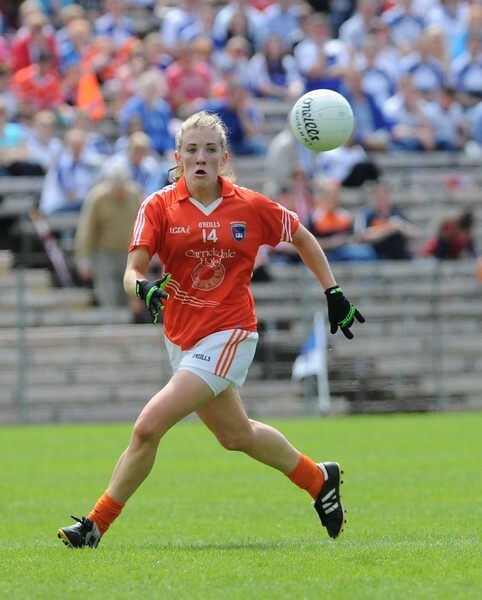 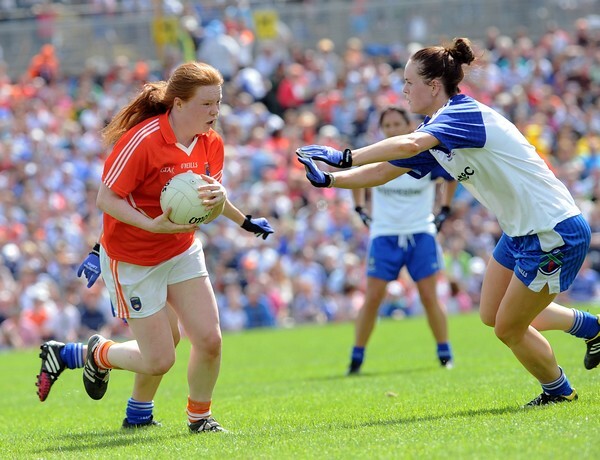 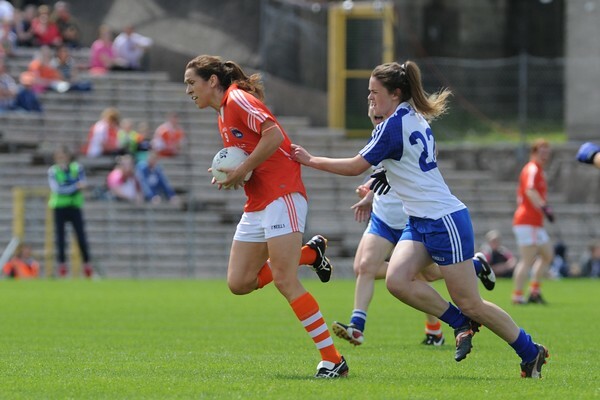 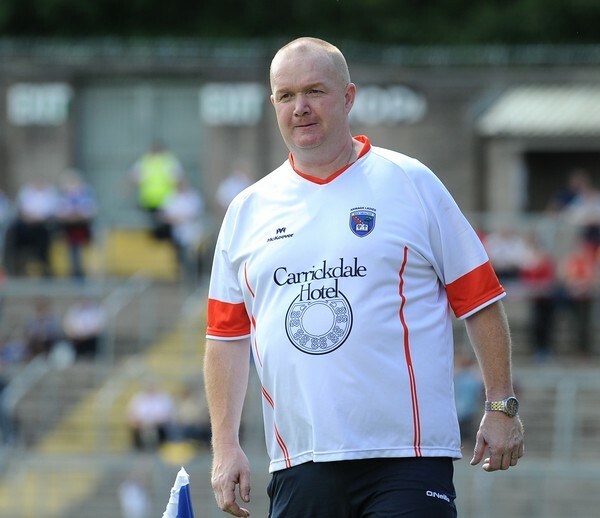 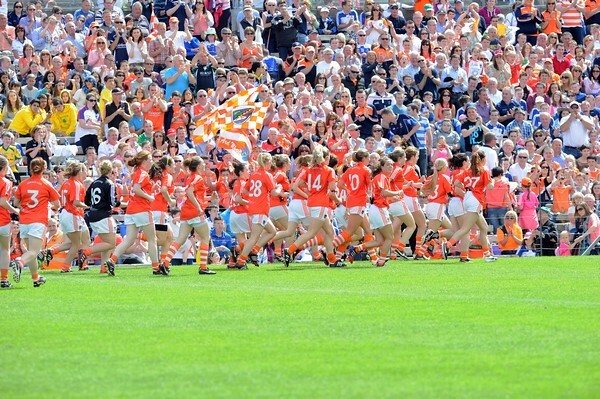 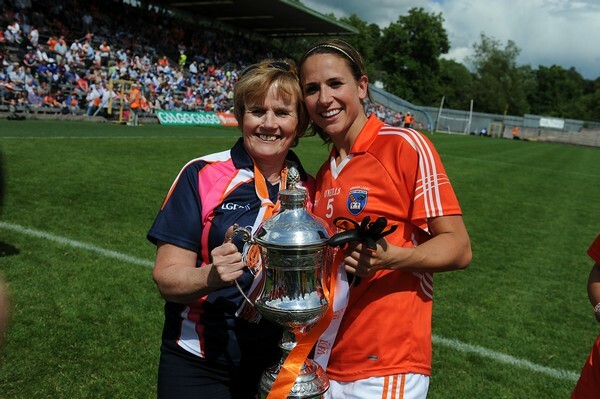 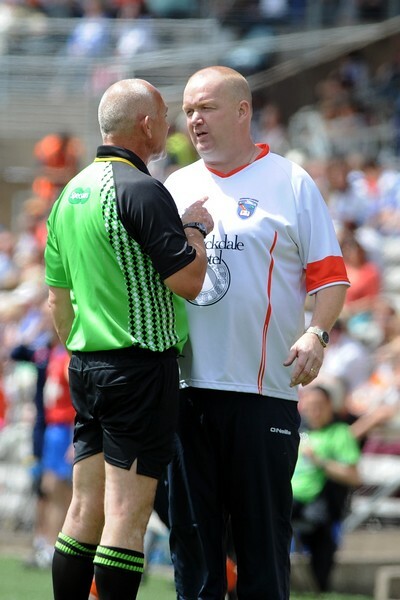 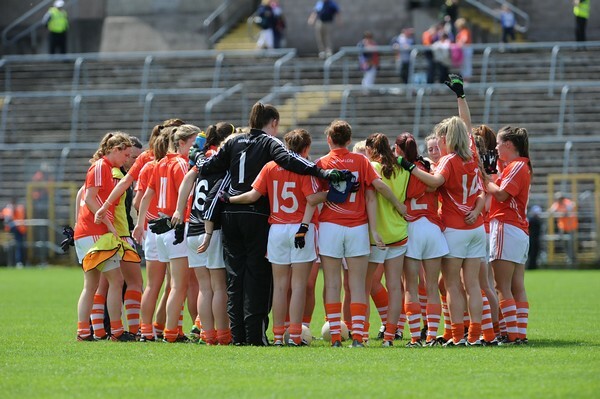 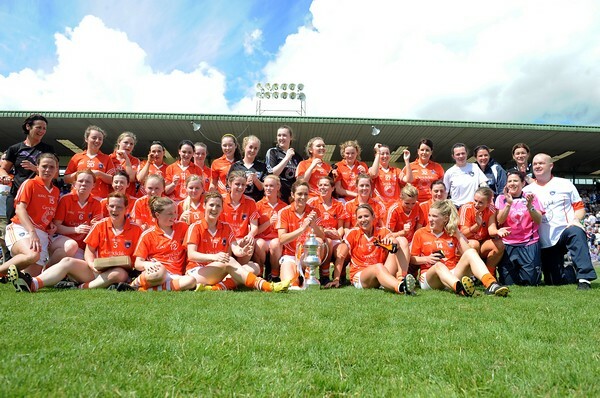 Armagh deservedly claimed the Ulster senior title on Sunday 6th July 2014 with an excellent all round performance against Monaghan who were chasing a fifth consecutive provincial crown. 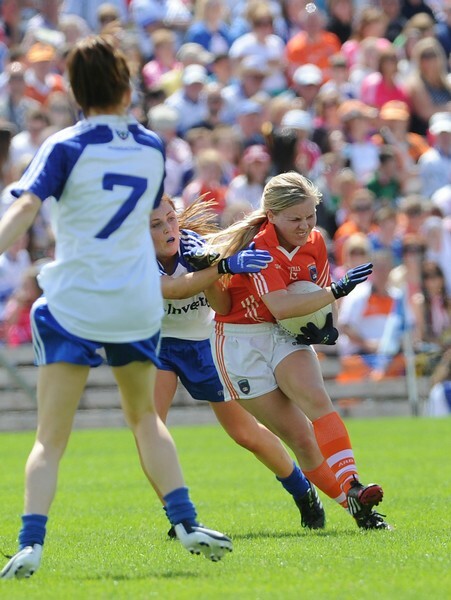 The orchard girls worked extremely hard over the 60 minutes and won their battles all over the field. 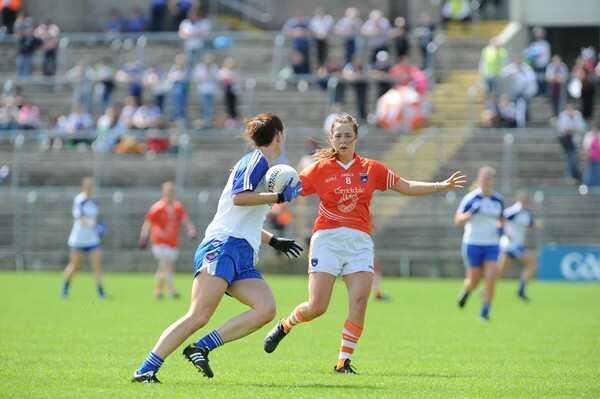 Monaghan had no answer to the powerful midfield duo of Niamh Henderson and Caroline O Hanlon and will now have to go through the back door for the first time. 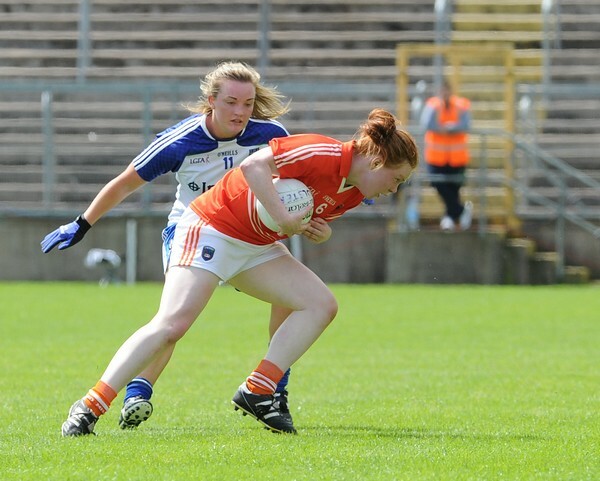 The excellent Fionnuala McKenna who finished with 6 points opened the scoring after just three minutes. 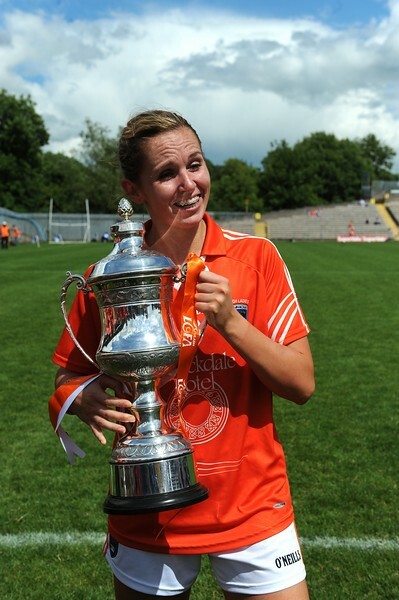 The sides were level at two points apiece when Kelly Mallon struck for a goal from an impossible angle with fourteen minutes gone. 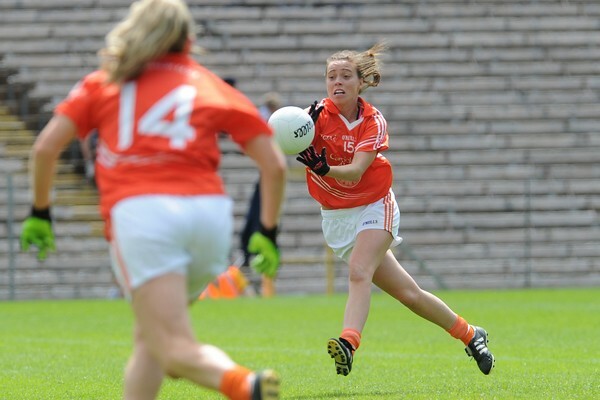 Cora Courtney and Niamh Kindlon both pointed for the holders to leave just a single point between the sides entering the last five minutes of the half. 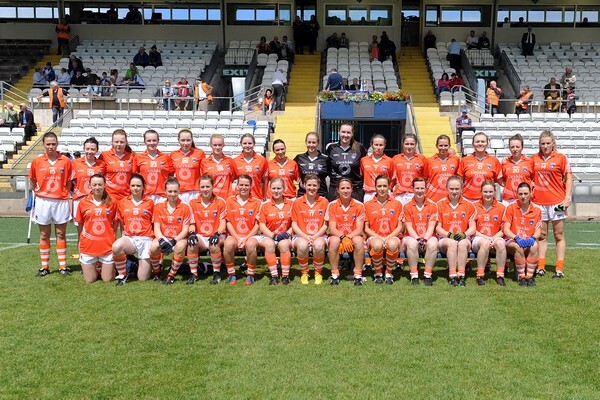 Mc Kenna and Mc Anespie then traded points and a late score from Lauren Mc Conville left Armagh ahead going in to the break 1-4 to 0-5. 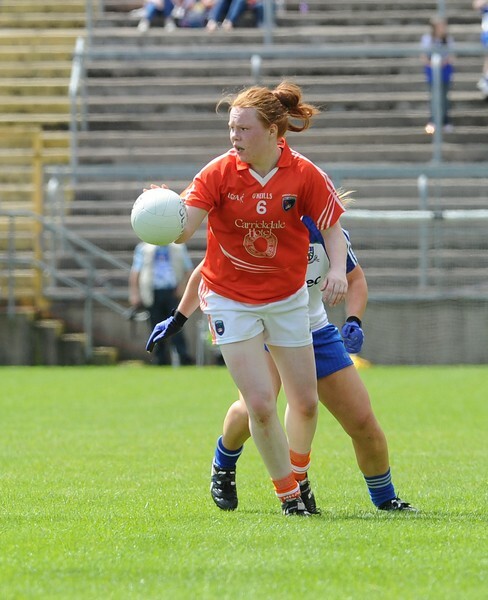 Within three minutes of the game resuming Monaghan were on level terms thanks to a Cathriona Mc Connell goal but they were also reduced to fourteen players as Ellen McCarrron was sin binned. 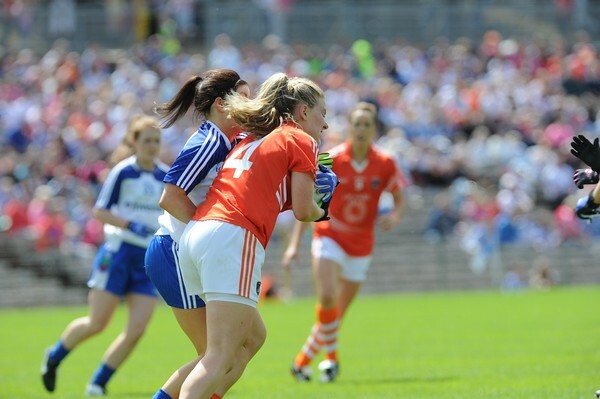 However in the remaining 25 minutes Monaghan scored just three points through Mc Connell, Courtney and substitute, Laura Boylan. 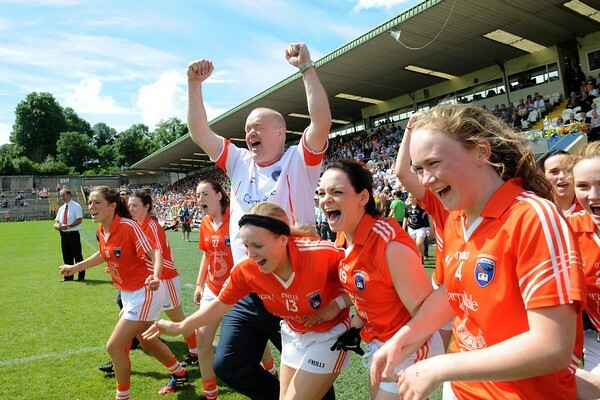 Armagh on the other hand were on fire. 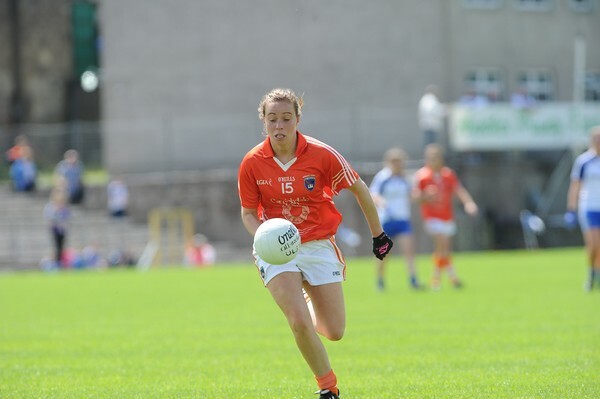 O Hanlon, Mc Kenna, Aoife Mc Coy, Louise Kenny and Mags Mc Alinden all added points and then in the 55th minute corner back Louise Kenny had her surging run halted by the Monaghan defence at the expense of a penalty. 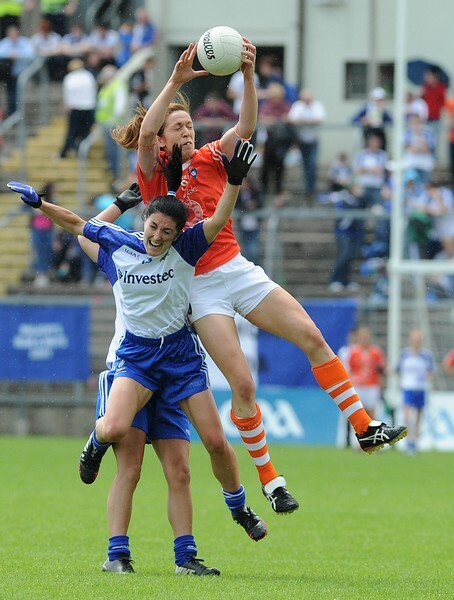 The very dependable Caroline O Hanlon gave Linda Martin no chance with the resulting kick expertly dispatching it to the top right hand corner. 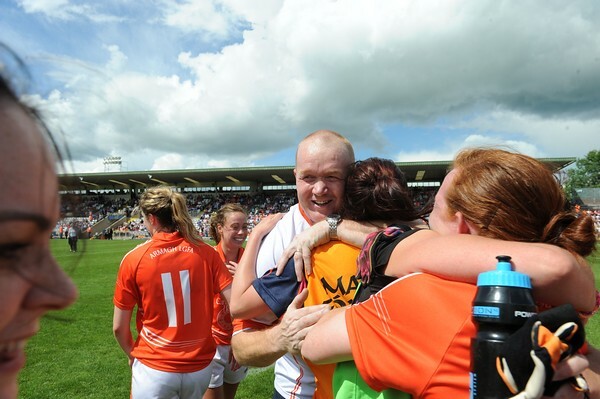 When the hooter sounded after the sixty minutes Armagh had nine points to spare and will be serious contenders going forward. 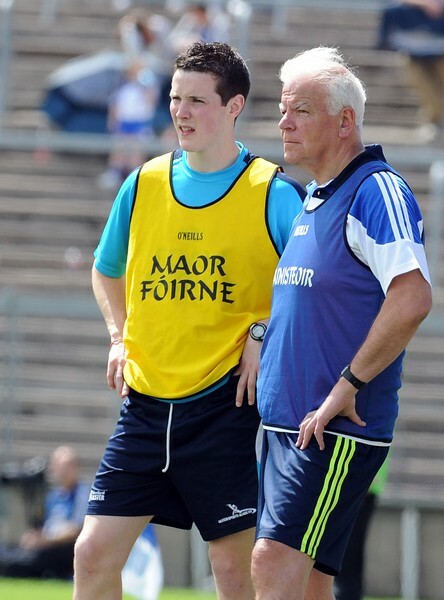 For Monaghan its new territory of the back door and the possibility of a short summer.